Fabrizio Martina, the man behind Jolly Mare, is a champion turntablist, with a master degree in Mechanical Engineering and a PhD in Vibration Dynamics under his belt. Nicknamed ‘the new face of Italian disco’, he’s currently a full time producer and DJ, taking part in festivals across Europe from Sonar to Harvey’s Discotheque Stage at Bestival. A graduate of Red Bull Music Academy in New York, he has opened acts from Masters at Work to Roy Ayers,worked with the likes of Soul Clap and Thundercat, and has already been featured in the likes of Pitchfork, Mixmag and Okayplayer with his dream-like brand of electro- funk, disco and house. 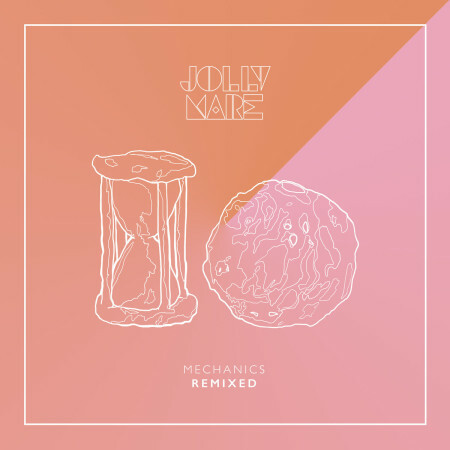 Jolly Mare’s debut album “Mechanics” was conceived as a conceptual journey through the mechanics of groove and the dynamics of love. 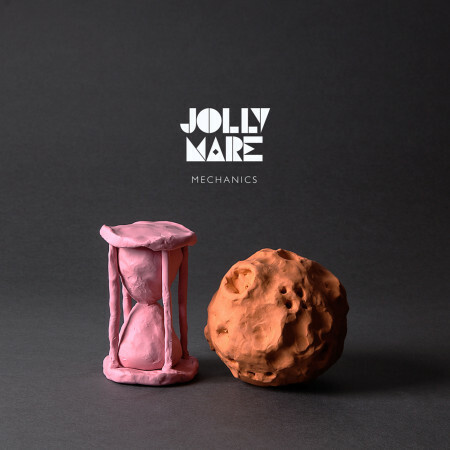 Featuring dew-eyed disco jams, Jolly Mare takes you on aural journey through a blackhole of futuristic funk and fresh, twinkling midnight beats -complete with crunchy, choppy bass riffs and plenty of jazzy synth action that’s bound to have you up and dancing. Nowhere is thismore evident in album opener ‘Hun’ with its breezy, rolling pulse and ‘Hungry Angry’ with its slow laser descent into an earthy, gritty guitar groove.